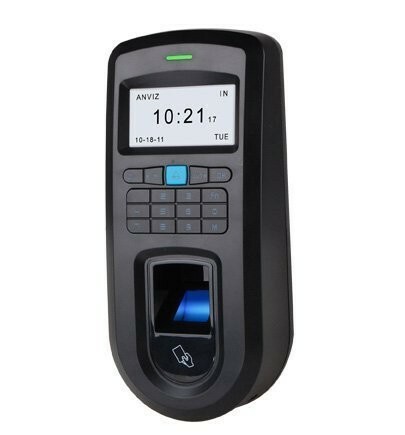 VF30 fingerprint access control integrates fingerprint identification, RFID, burglar alarm, time attendance and access control functions with fashionable and elegant appearance and reliable quality. 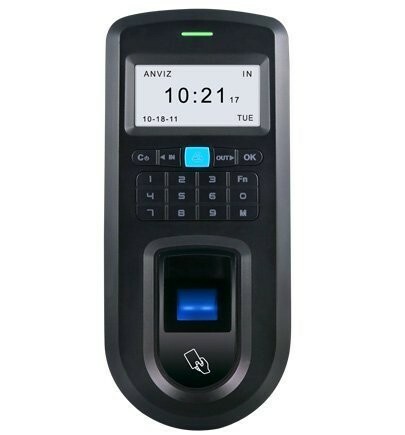 VF30 fingerprint access control and time attendance is a professional access control system developed for small to medium size businesses for security. 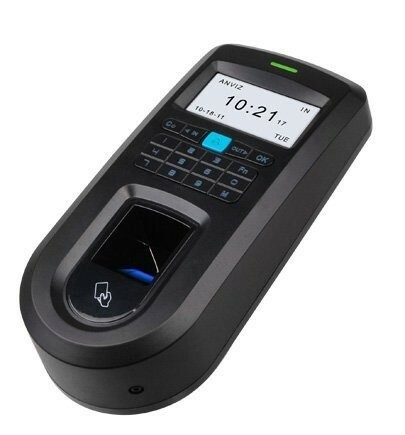 It integrates fingerprint identification, RFID, burglar alarm, time attendance and access control functions etc., with fashionable and elegant appearance and reliable quality. It has high quality musical buzzer, multiple language display, user friendly interface and powerful communication function suitable for data management in various environments. It comes with functional background management software, compatible with various types of database. It supports time zone and group access control for high security level. It is versatile, convenient and multi-functional.